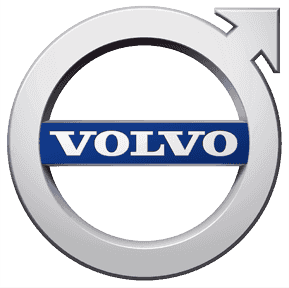 Volvo is one of the most recognizable premium car brands in the world. A strong reputation for excellent reliability and impressive practicality means that the newest collection of Volvo vehicles is likely to appeal to many drivers in the UAE. Well-equipped to deal with the unique driving conditions in the Emirates, the Volvo range is a brilliant choice for personal or business use. The popular XC60 and V90 Cross Country models offer AWD and are perfect for families with children, while the sleek S90 saloon will provide executives with a strong road presence. One of the latest cars in the Volvo range is the second generation XC90. As one of the most awarded SUVs on the market it offers high-quality interior finishes, excellent efficiency and advanced safety features. Volvo cars are renowned for their outstanding safety and the latest collection of new vehicles is fitted with the most advanced active features available. Discover the full range of new Volvo vehicles by following the links on our website. If you have any questions don’t hesitate to contact your nearest Trading Enterprises showroom today.